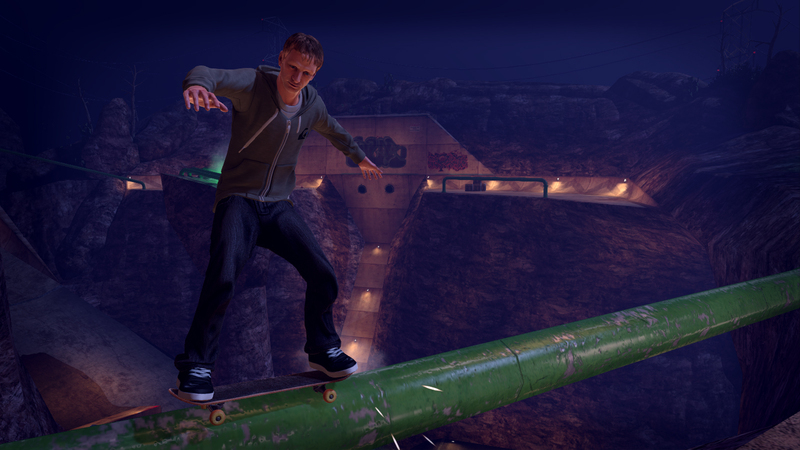 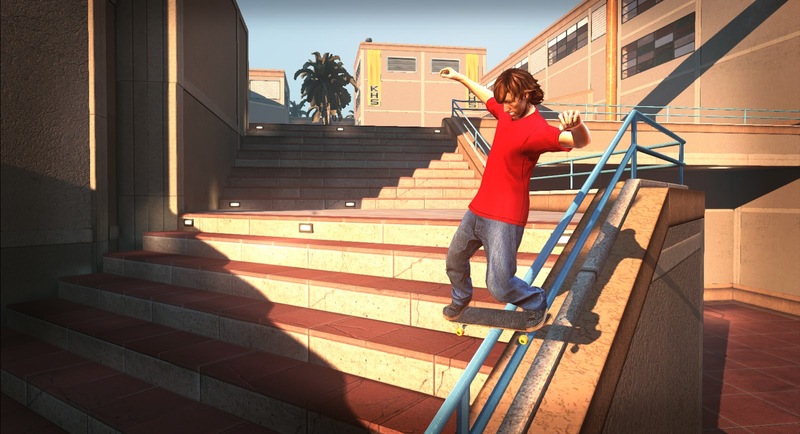 Today, Activision announced their latest downloadable title, Tony Hawk's Pro Skater HD! 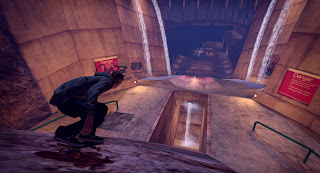 With the announcement some new screenshots were released, showcasing a few of the amazing levels that you will be ripping through. 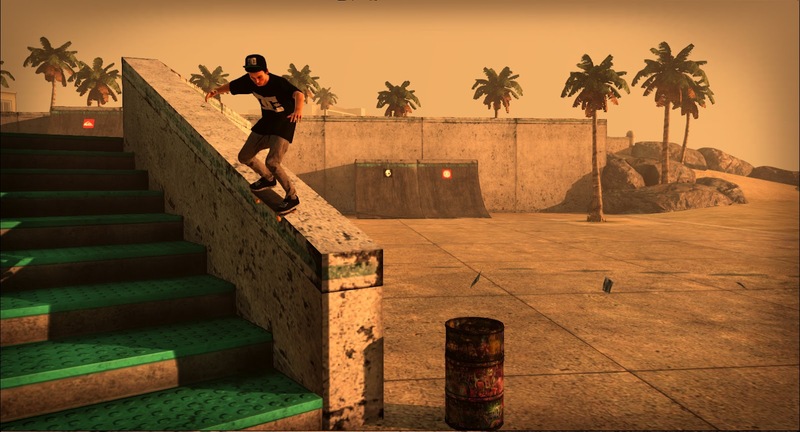 Tony Hawk’s Pro Skater HD is a downloadable title for consoles that takes the best elements of the classic Tony Hawk’s Pro Skater games and gives them a fresh update creating an all new skateboarding experience. 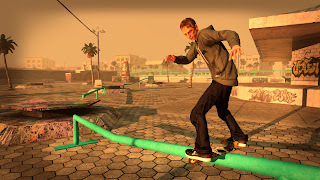 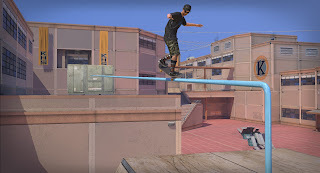 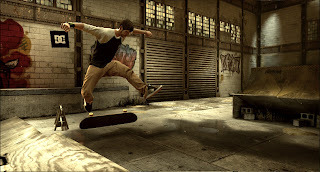 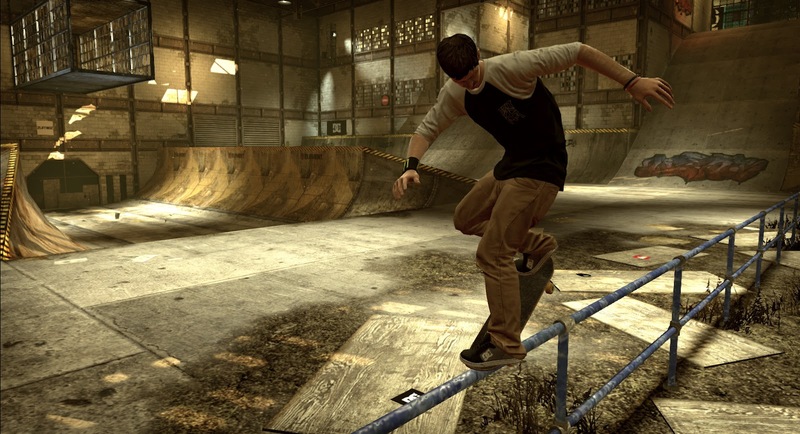 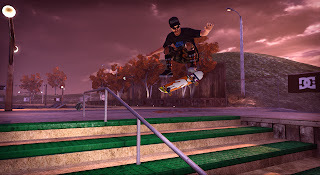 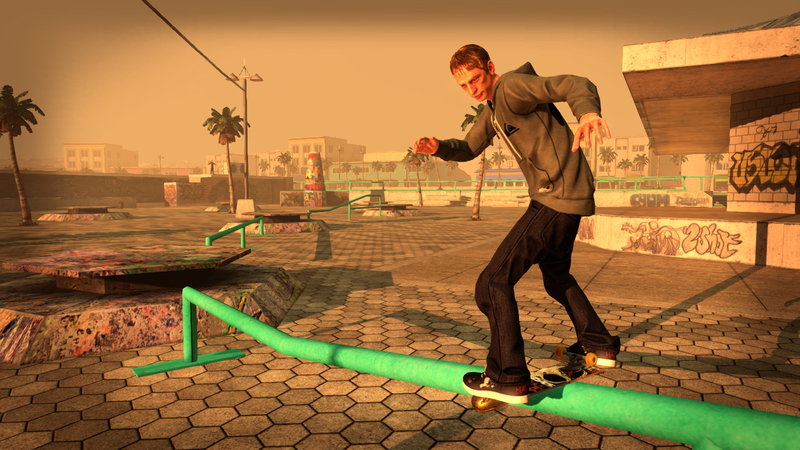 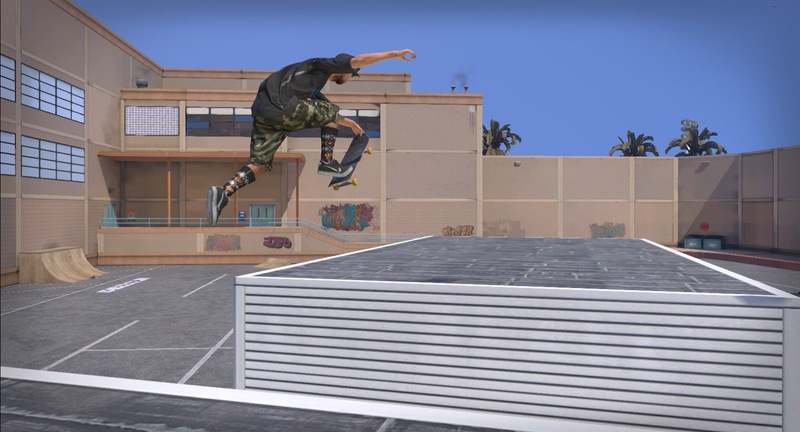 Tapping into fans’ muscle memories, the gameplay in Tony Hawk’s Pro Skater HD returns to controllers and focuses on the satisfaction of linking sick tricks for maximum points. 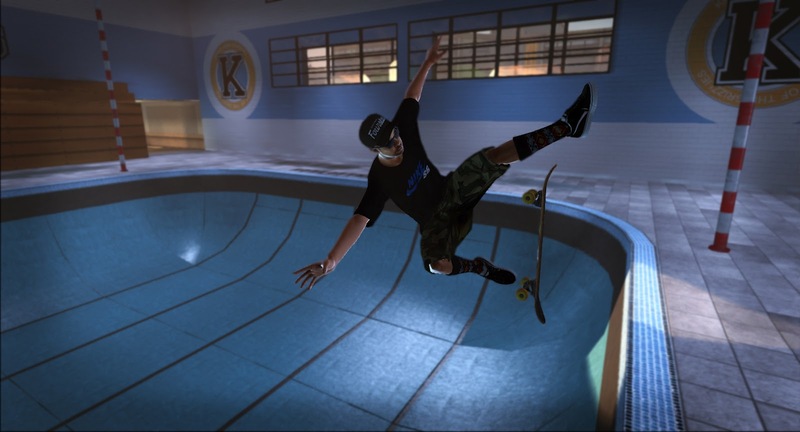 Combining sharp visuals with the best controls ever in a Tony Hawk game, the feel is cutting edge yet timeless.